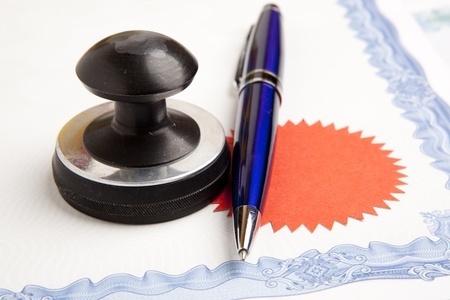 Would You Like To Become A Notary? You might. Many ways to use that as a promotion, special service to clients, extra money by doc signing, prestige of being recognized by The State of California as an honest, bondable and capable person. Duane Gomer Education has just such a class. Our class is for new Notaries and renewing Notaries. At our courses we make it simple. We pay the State of California some money, and they send proctors to our class. You are tested right after the class. No searching for a public exam somewhere. If you are honest and trustworthy, you will be given your Notary Commission that is good for 4 years. Why pay more dollars than you have to? We have excellent instruction, text book, flash cards, practice exams, etc. See you soon at one of our classes listed below. Do You Or Anyone You Know Want To Become A Loan Broker? We Are Ready To Help You! Thank you for your inquiry and for being a loyal client. or anywhere between the ocean and downtown LA. Please keep me on your list and I will take this course for Notary. We offer several locations and dates for the Notary 6 hour course. If you would like to give us a call, we could discuss your options and get you enrolled. 1-800-439-4909. We have classes in: Downey, Long Beach, San Jose, Walnut among others. We look forward to helping you achieve your goals! Are the fingerprints a separate charge? Hello Rebecca, Yes there is a separate charge for fingerprinting. The fees vary depending on the company. Thank you for subscribing to the blog! I’ll keep blogging as long as you all keep reading.